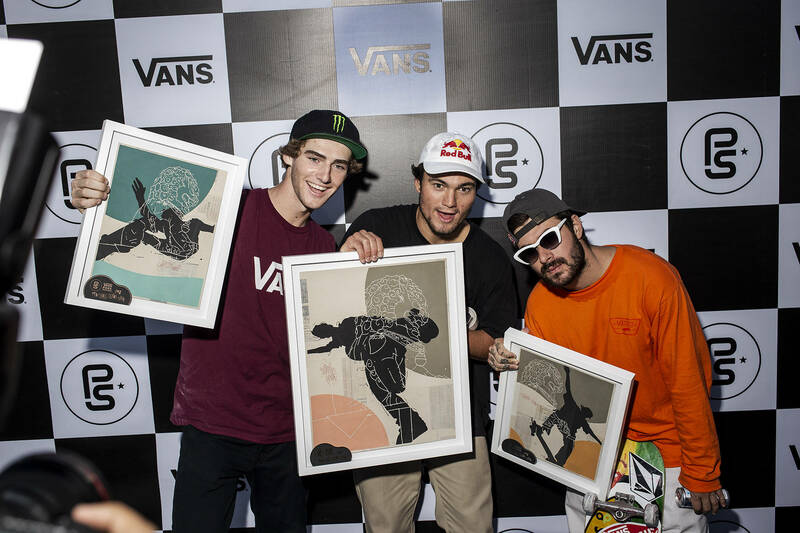 The 2018 Vans Park Series Pro Tour closed out an incredible season of park terrain skateboarding in the historic city of Suzhou, China, crowning Brighton Zeuner and Alex Sorgente as the new 2018 Vans Park Series champions. 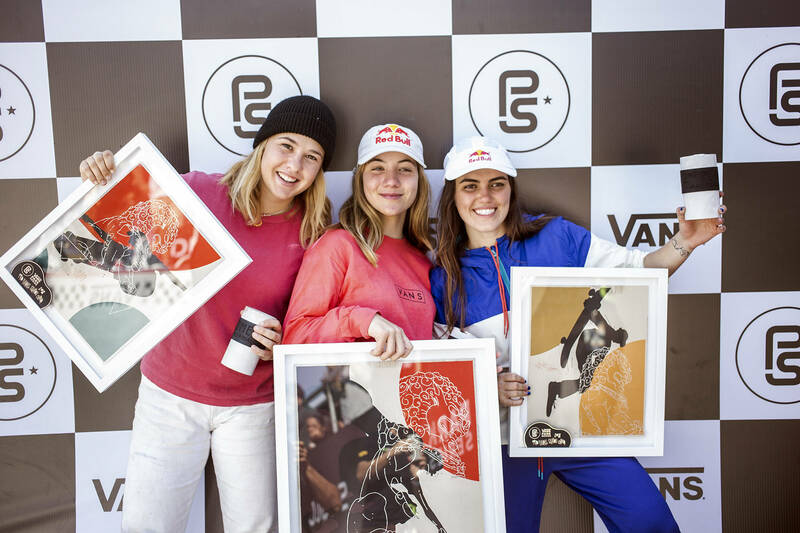 The top 8 men and women finalists from the VPS Pro Finals will be pre-seeded into the semi-finals for the World Skate Park Skateboarding World Championships—the first-ever Olympic-sanctioned event in skateboarding history! 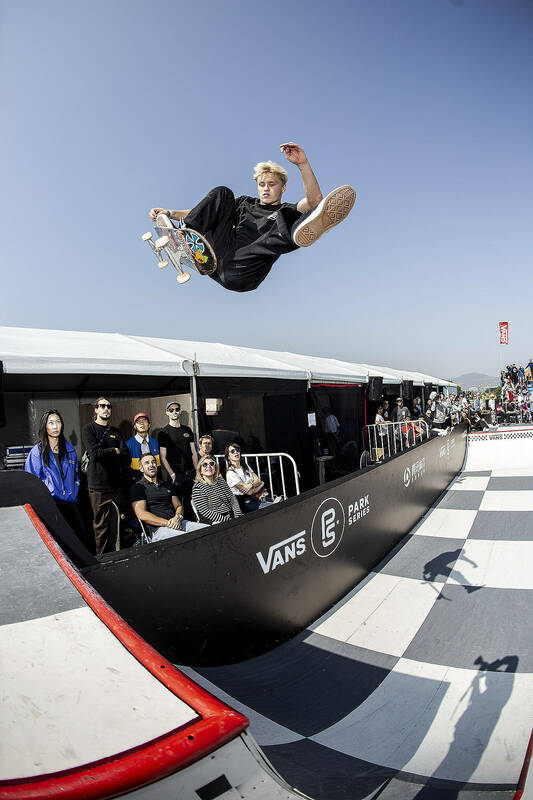 Watch the full replay and highlights of the 2018 Vans Park Series Pro Finals on vansparkseries.com. Sakura Yosozumi, gap up to Smith grind. 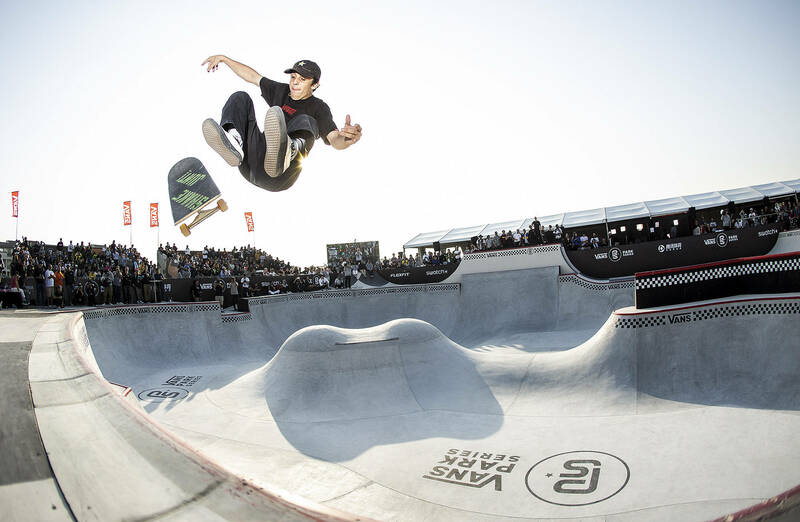 Keegan Palmer, frontside air to fakie. Kensuke Sasaoka, gap up to front blunt. NB# teased the shoe this morning, hot on the “heels” of Villani’s pro announcement. Lawyer has finally passed the bar.